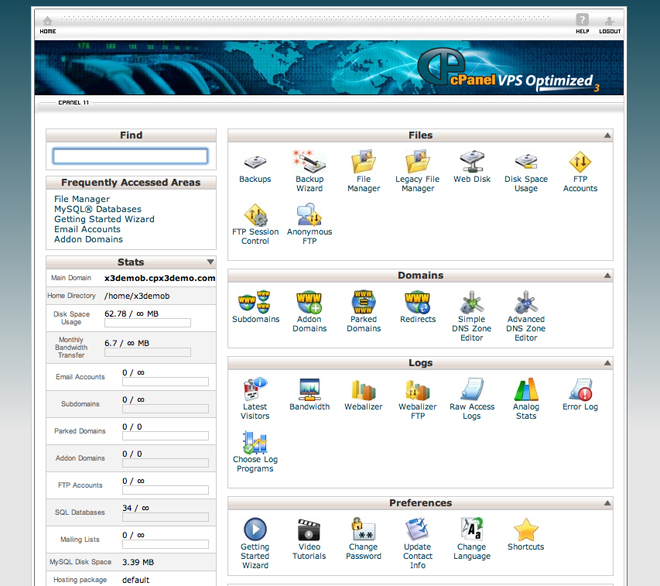 When it comes to control panel software, there is no name in the industry that is more recognizable than cPanel. 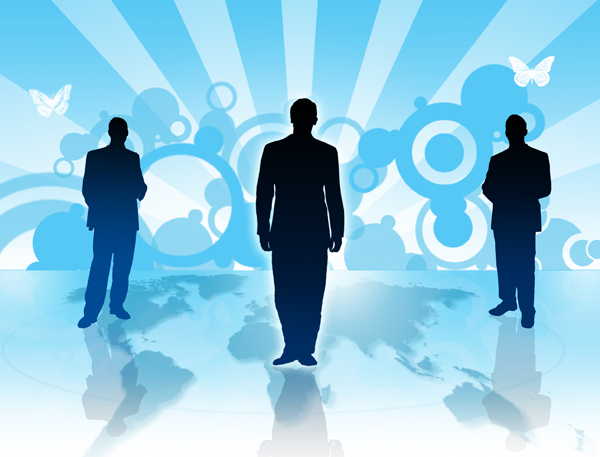 They are one of the most experienced names in the business and one of the most successful. cPanel is revered for being incredibly user and developer friendly, but it is the large number of features that really help keep it at the top of the industry year after year. Looking at all of the features that cPanel has to offer can show you quickly just why it is an industry leader. When you take a look at cPanel even as an out of the box software option, you find quickly that it is not short on features. Backup utilities, detailed statistics creation and analysis, and other options make it incredibly versatile. It offers convenient reseller support, billing system integration, a wide range of customer and administrator features alike, and the ability to easily control everything through the web host manager. This all translates into software that is easy to use for a variety of purposes, which makes it the ultimate option for resellers and for hosting providers with a wide range of customers and clients. The other thing that makes cPanel so beneficial, however, is the ability to easily tack on other add-ons and programs to enhance or add features to the control panel. RVSkins can change the features and options offered in the interface, while script installers can greatly enhance the ease of site creation. Installing a Softaculous or Fantastico license on top of cPanel allows you to install software scripts such as WordPress or Joomla with a single click of the mouse. 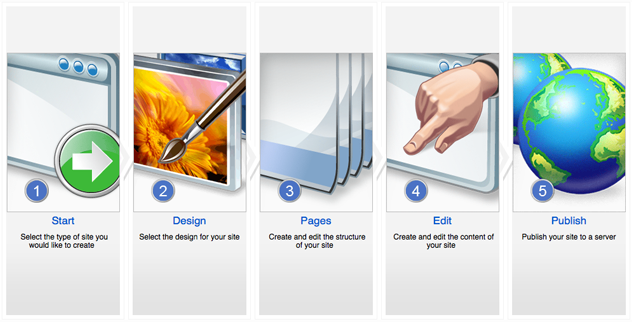 Put all together, these features help make cPanel ideally suited for the widest range of users. There are plenty of great control panel options on the market, but the web-based control panel provided by cPanel still has the most to offer.